Digital advertisers spent 17.9 percent more on Black Friday and 13.8 percent more on Thanksgiving compared to last year, according to AdRoll's data. Its findings are based on cross-client numbers from 25,000 customers that have purchased products on hundreds of ad exchanges. 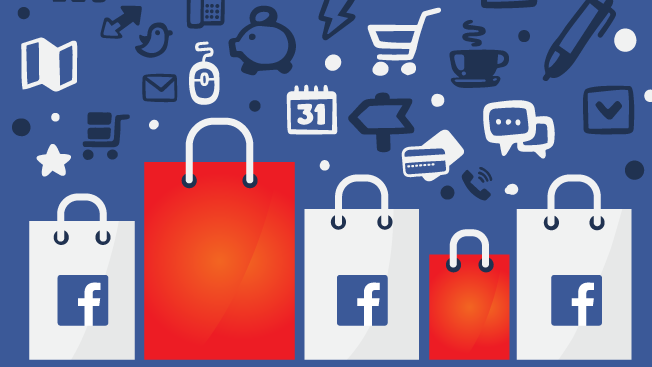 Facebook, in particular, seemed to have hauled in serious cash from retail brands. AdRoll said that the social network year-over-year saw a 10.7 percent increase on Black Friday and a 13 percent jump on Thanksgiving. Generally speaking, ads seemed to perform over the holiday weekend as well. Click-through rates, per AdRoll, were up 11 percent on Black Friday and up 10 percent on Thanksgiving compared to 2015. And, there was huge year-over-year increase in web retargeting ads for Black Friday (33 percent) and Thanksgiving (25.4 percent), according to AdRoll. The ad campaigns probably represent money well spent in many cases. U.S. shoppers forked over $3.34 billion online on Friday, a 21.6 percent year-over-year spike, according to Adobe. Lastly, purchases on mobile devices, Adobe said, skyrocketed 33 percent on Black Friday to $1.2 million.